Thank you for personalizing your service to meet our needs. Your agency provided trained staff that exceeded our expectations and truly allowed us to continue the care of our loved ones in their homes. your company has amazing customer service. very compassionate in every way!! !the owner will assist you how it is convenient to the customer, which so important.I WILL RECOMMEND “PEACE IN HOME” TO EVERY ONE!! !thank you once again for your compassion and understanding in my time of need !!!!!!!! Service is very fast and reliable regardless of day or time. Care providers are good at their job and very helpful. I cannot thank you guys enough.The ladies are wonderful including the odd fill-in worker for whatever reason. If I could give you a 6 I would, thank you all. Thank You Peace In Home Health care Services. The best personalized home care services for mom. The prices are very reasonable and the caregivers are awesome, they know their job, compassionate and dedicated personal support workers. 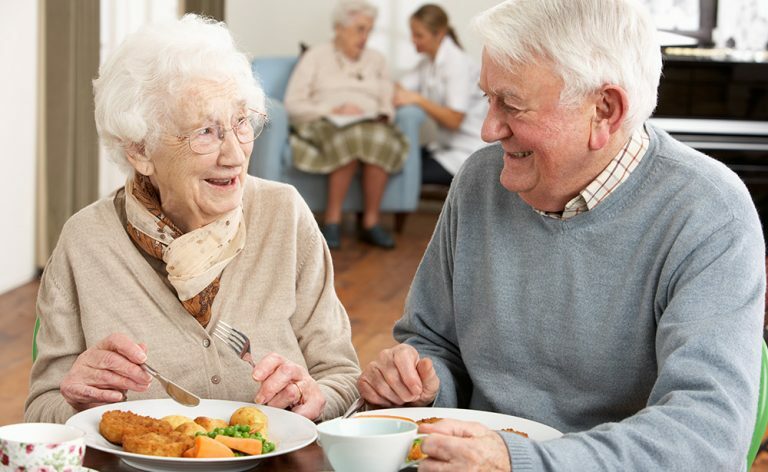 I will definitely recommend to everyone who is looking for elderly care services for their loved ones. 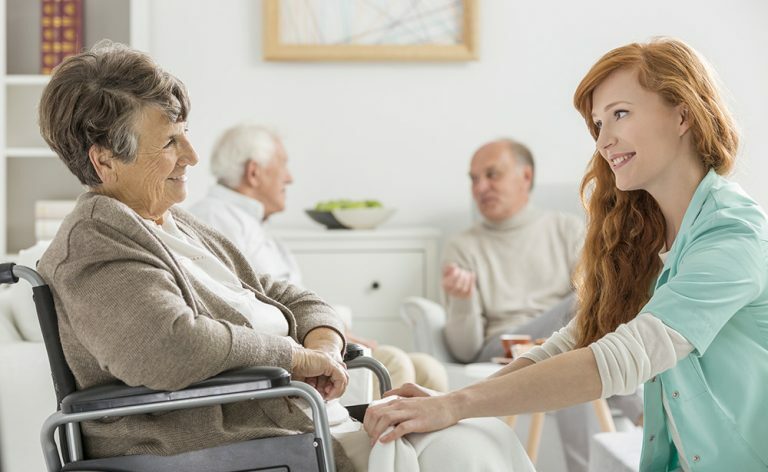 At Peace In-Home Health Care Services, we understand how difficult it can be to choose the right companion for in-home elderly care. That is why we strive to find the best caregiver for your loved ones to have that comforting connection with. 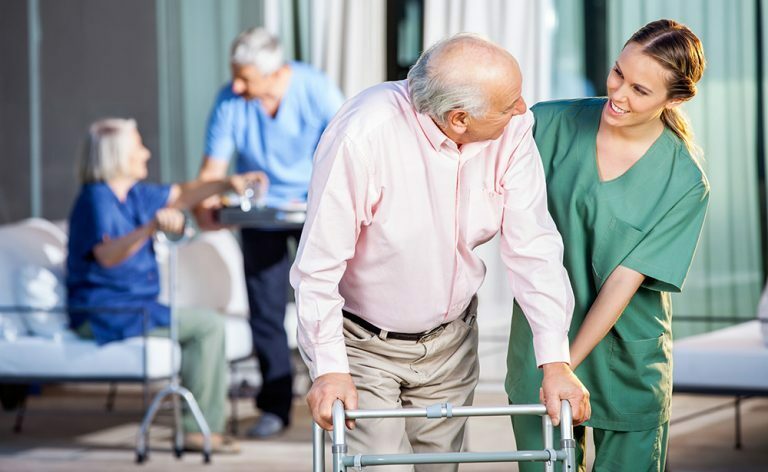 Deriving from family-values, we find those Personal Support Workers who share the same values as we do to ensure your loved ones are happy and cared for. 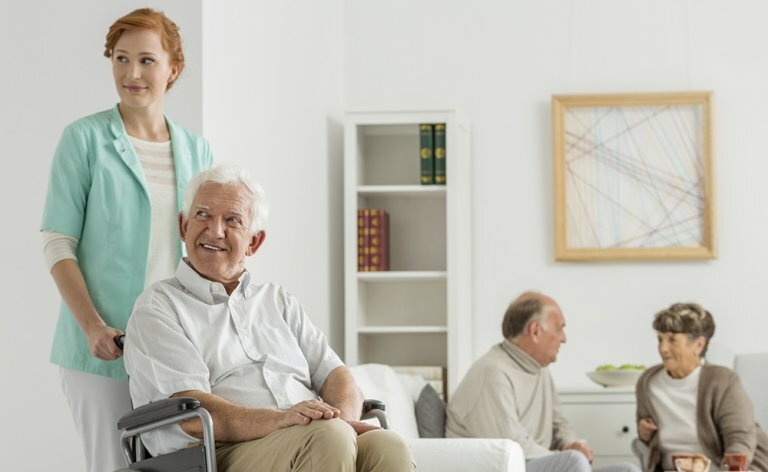 Our insights help us to provide exceptional services to all of our elderly clients and their unique needs. All of our Personal Support Workers/Caregivers are expertly selected and compassionate about the work they do. Our aim is to provide a diverse type of care for all clients and their specific needs. Our services and schedules are completely up to the discretion of the clients to ensure they get exactly what their home care needs are. 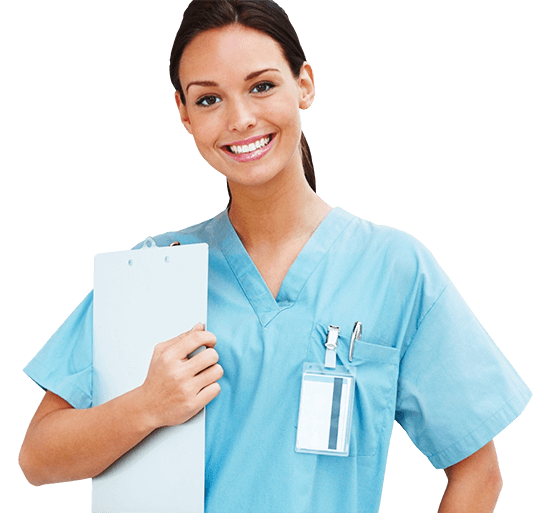 We actively supervise and manage our Personal Support Workers by our Nurse Care Managers to ensure the best services are always provided. We would love to see how we can help you with your in home senior care. Give us a call for a free consultation.